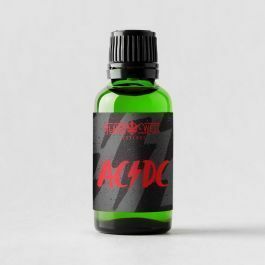 ACDC Terpenes- Hybrid. Euphoric, focused, sociable. Earthy, wood, pine, lemongrass, cherry.